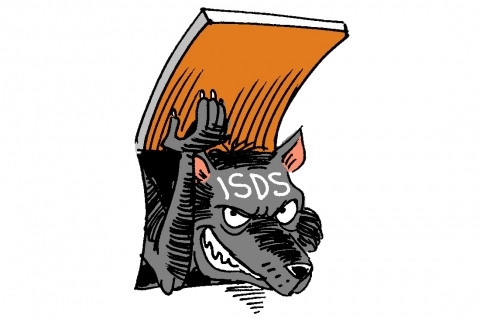 Investor-State Dispute Settlement (ISDS) – a mechanism that allows foreign investors to bring claims against host governments to an international arbitral tribunal – is a postcolonial relic that should be abolished. Its alleged benefits have not materialized and its costs – monetary and other – can represent a formidable obstacle to good economic governance. We recommend policymakers to terminate ISDS provisions in existing agreements and eschew them in future trade and investment treaties.